At A.B.C Roofing Ltd we provide a complete guttering service to our clients. We understand that, it’s important to ensure your gutters are free-flowing, to keep your home safe from leaks and unnecessary damage. 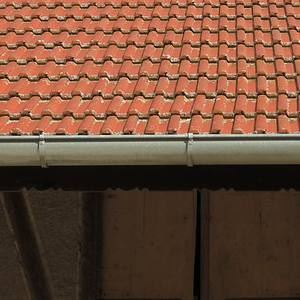 At A.B.C Roofing Ltd, we offer a range of services to ensure your gutters are in top shape.